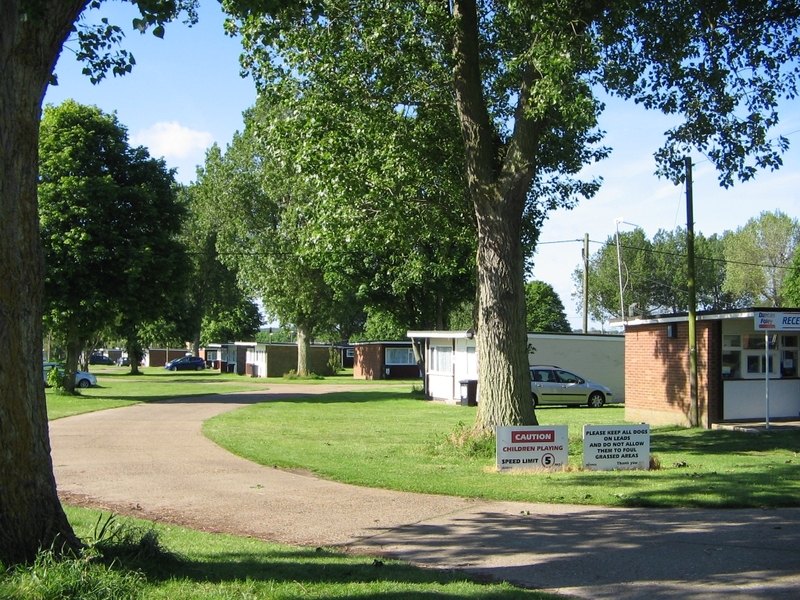 Set in more than 15 Acres of Parkland, Seadell Chalet Park is ideal for families, with plenty of grassed play areas for the children. You can park right outside your chalet, no central parking and carrying your luggage ! Pets are welcome, but must be kept on a lead at all times, and not be a nuisance to other people on the park. With the exception of four pairs of semi-detached chalets, all the rest are detached, and the ones that we let through our family business, Duncan Foley Holidays, owned and run by Duncan, are fully, double glazed. 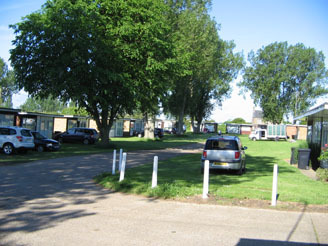 Despite the inference regarding 'proprietors' in other people's brochure's, and on the Internet, The Seadell Chalet Park, Beach Road, Hemsby, Great Yarmouth, NR29 4HS, has been owned by the FOLEY family since 1988. Situated in just over 15 acres of Parkland, with plenty of open grassland, it is well maintained and is recognised as probably the best site in the area. Book your holiday DIRECT with the owners, and experience our standards of Service, Cleanliness, and comfort, with NO extras for Linen,early arrival,etc. Some of our Tenants on the site let their chalets themselves or through agents, book YOUR holiday DIRECT with us, the OWNER.